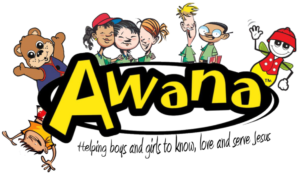 Registration for the 2018-2019 club year begins Aug. 22 and our club year starts Sept.5th! See you then! 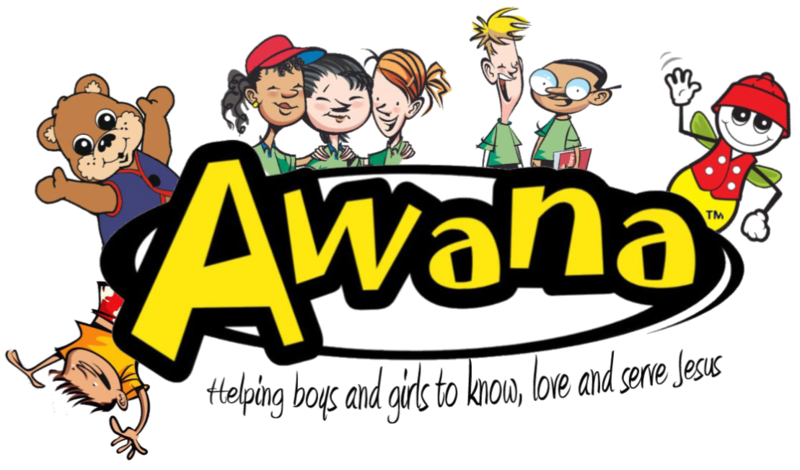 For our full Awana Club booklet and our yearly club calendar, click here. It’s hard to get home and here by 6pm! You can register in person on Wednesday evenings or by contacting the church office. If you have any additional questions, please contact Pastor Josh Taylor at 513-598-6734 x118 or via email at pastorjosh@goffc.org. 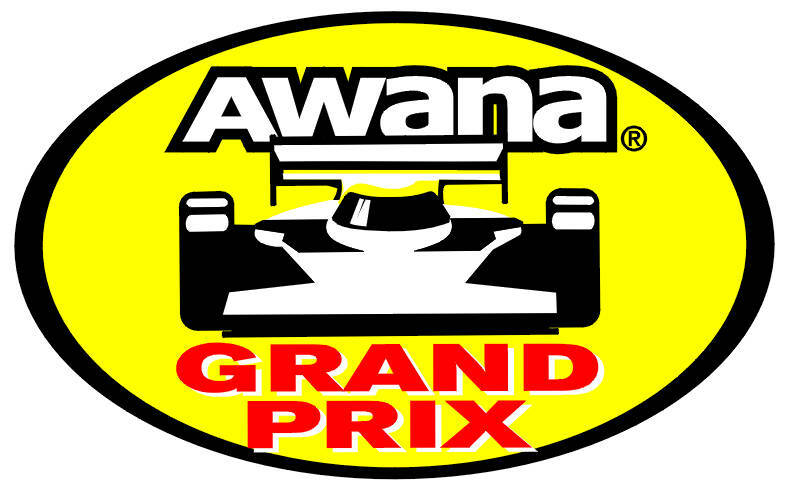 What all happens with the Awana Grand Prix? 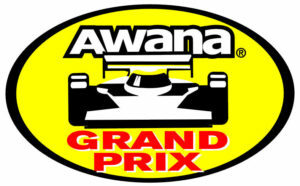 The Awana Grand Prix is pretty similar to a pinewood derby. Clubbers get a car kit and design, paint and decorate their car. The entry fee for the Grand Prix is $15. We generally have two workshop days to help parents and clubbers. We have the tools and materials to cut, sand, and paint the cars. On the day of the race, clubbers and parents check in and weigh the car. If any more work needs to happen, we have a work station set up that day to help. Then the race takes place. We offer speed and design awards for each club, Cubbies, Sparks and T & T. We even have a leader race! If you have additional questions about the Grand Prix, just contact the office!